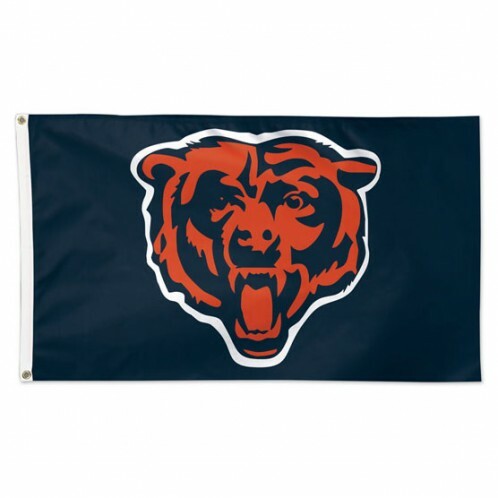 Officially licensed designs of the NFL Football Team Flags and Banners in brilliant, authentic color. 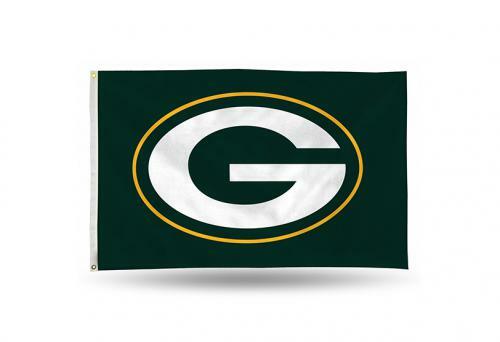 Our Pro Football Flags are 100% nylon or tough woven polyester (depending on team) for outdoor or indoor use. 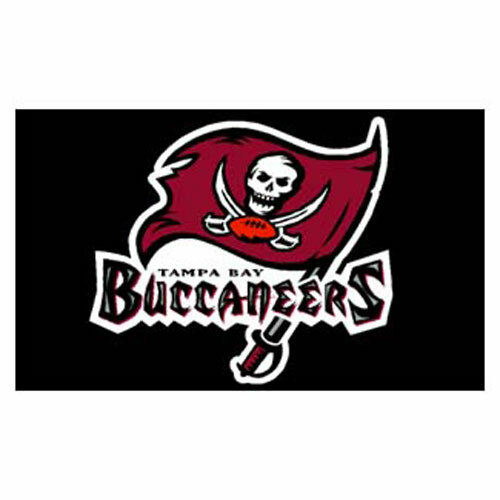 Get your NFL favorite team! 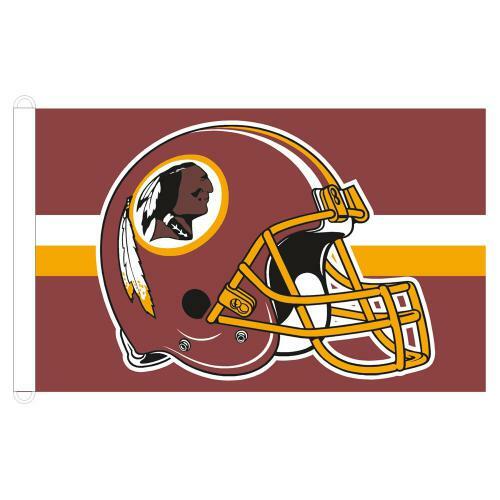 Click on the Pro Football team names below for a picture and description of each flag. 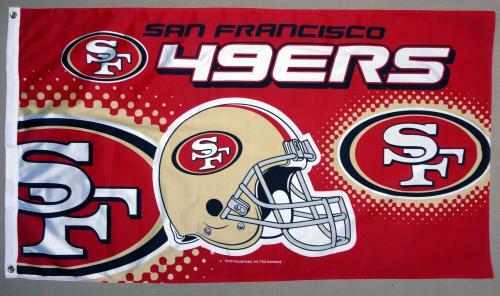 Note that the 4x6 in. 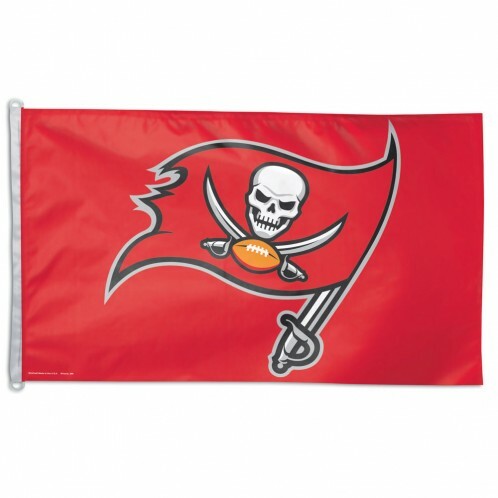 miniature flags are a discontinued item - not all teams are available and they may come with a spear top or ball top.